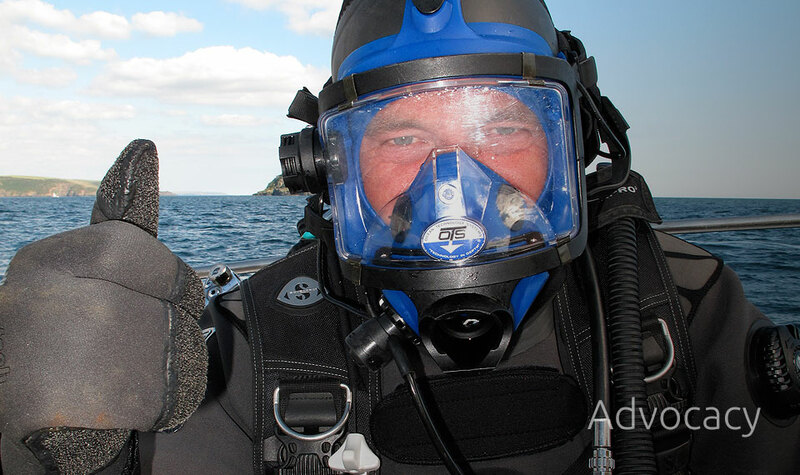 Paul joined Anatoly Sagalevich and his Mir sub team to dive to the bottom of Lake Geneva as part of the Elemo science project. 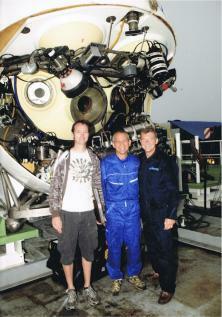 His full report of the science project and his dive to 305 meters aboard Mir will be published in the next few days. 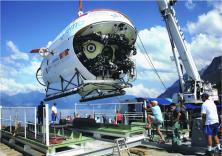 Using Russian Mir submersibles, the elemo scientific program will help us learn more about Lake Geneva. With support from Ferring Pharmaceuticals, the Russian Federation’s Honorary Consulate in Lausanne and the EPFL, international science teams will explore the abysses of this largest of alpine lakes with the goal of better understanding and protecting it. One-and-a-half million people live near Lake Geneva. Fifty percent of this population gets its daily drinking water from the lake. Yet there is still much to learn about the complex workings of this heavily human- impacted ecosystem. 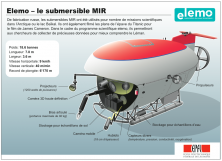 Thanks to support from Ferring Pharmaceuticals and Russia’s Honorary Consulate in Lausanne, two Mir submersibles will be made available to the science teams so they can explore the lakebed. Fitted with state-of-the-art equipment, these Russian-designed underwater vessels will enable the researchers to gain a better understanding of Lake Geneva’s geology and physics, and to conduct studies, notably in the areas of bacteriology and micropollutants. The aim is to collect data deemed vital to ensuring the protection of this environment. Throughout the summer of 2011, the elemo scientific program, coordinated at the Swiss Federal Institute of Technology in Lausanne (EPFL), will bring together Swiss, French, British, Russian and American research institutions. Lake Geneva’s environment raises many questions in scientific circles. What pollutants are found in the lake’s waters, and how do they circulate in the water flows? How are bacterial populations distributed on the lakebed? What dynamics govern the settling of the sediments brought in by the many tributaries? Currently, various competing scientific models attempt to answer these very questions. The Mir submersibles will be a valuable aid for the science teams, enabling them to garner larger amounts of more accurate data and to place grids over entire areas. 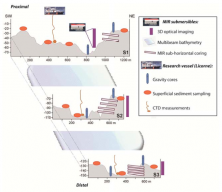 The researchers will gain easy access to the deepest parts of the lake, at depths of over 300 meters, where they will be able to study how pollutants accumulate, and even perform field experiments. The lake consists of layers of water that are permeable to differing degrees. By using the submersibles to carry out a detailed study of the boundaries between these layers, the researchers will be able to better understand how the water circulates. Over time, these models will be of the utmost importance for measuring the local and overall impact of human activity on Lake Geneva. The mouth of the Rhone is one of the areas that most interests the science teams. The sediments washed down by the river form unstable submarine canyons over 30 meters high. The dives should provide a better understanding of this unstable environment, which is as spectacular as it is poorly known. The researchers will also explore the Vidy area, where the shores are densely populated, to learn more about the impact of micropollutants. Elemo includes more than 15 research teams in all. Scientists from the EPFL, the Universities of Geneva, Neuchatel, Haute-Savoie and Newcastle, EAWAG (the Swiss Federal Institute of Aquatic Science and Technology), INRA (the National Agronomic Research Institute) in Toulouse, the CNRS (French National Centre for Research), the Russian Academy of Sciences, and the Woods Hole Oceanographic Institute will combine their expertise during the two-month-plus campaign. The Russian Federation’s Honorary Consulate brought together the EPFL and Anatoly Sagalevitch, a member of the Russian Academy of Sciences and the expedition leader for many missions on board the Mir submersibles, notably in the Arctic and Lake Baikal.